Computer Service You Can Trust! Virus Removal, Data Recovery, Screen Repair, DC Power Jack Repair and More! 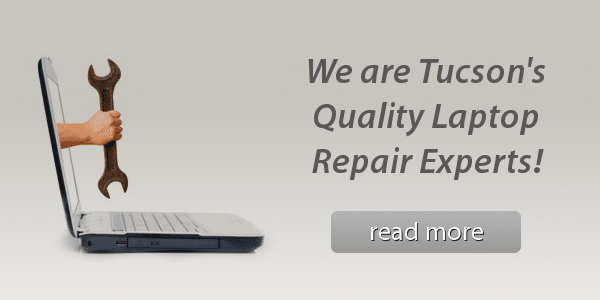 Quality Local PC Repair & Laptop Repair Service in Tucson for over 13 Years! 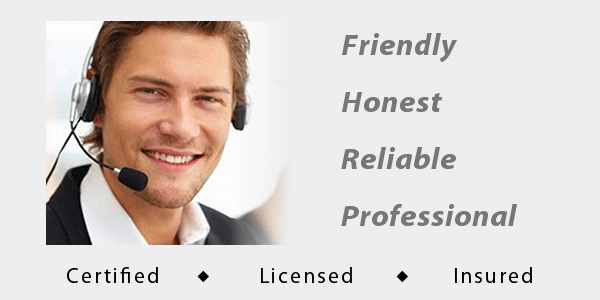 Proven, Reliable, Honest PC & Mac Service and Repair Guaranteed!